Highly qualified teachers who have performed exceptionally well at the standardized tests. 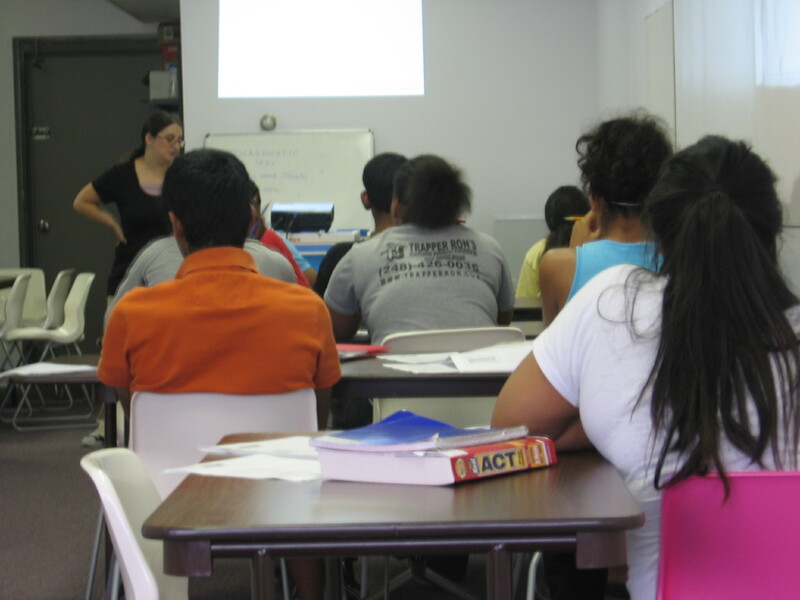 The course includes a review of the basic concepts and test taking strategies. Small group lessons and individual attention. Unlimited practice of key concepts using an online learning system that builds up the basic fundamentals. Printed course notes from AIM Academics, Inc will be provided. Students would need to obtain a copy of "Real ACT" book for doing additional work and AIM4A Test Preparation Book. Limited time bonus offer: FREE one month (4 classes) of Math or English group classes to supplement ACT coursework. This offer is for new AIM4A students only and one time registration fee applies. Convenient batch starting dates in Farmington, Northville, and Canton to meet ACT test dates. Improvement guaranteed: If you attend all the classes and do the assigned work, you will see improvement in your scores or you can attend another session for free! The best value in test prep! Aim Academics also offers private one on one sessions for students who need help with improving ACT scores and need to work in specific area/subject of ACT - English, Math and/or Science etc. Private sessions do not include any supplies, materials, or online resources, however, they can be purchased for additional fee. 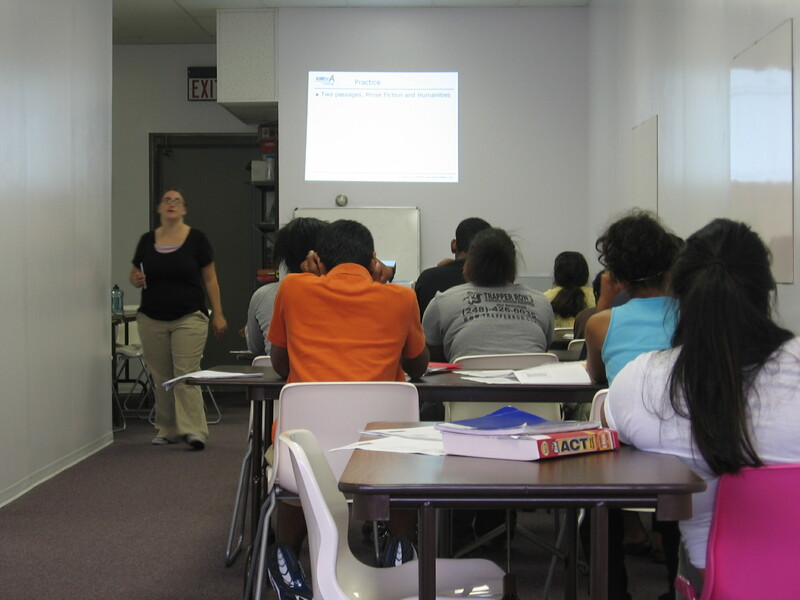 We also offer more intensive ACT prep classes, counselling, and college planning and application help. Please contact the location near you for details.